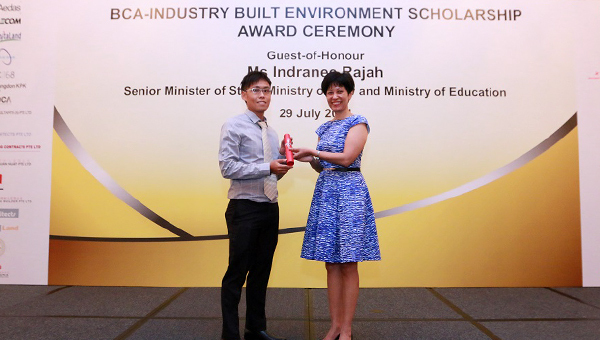 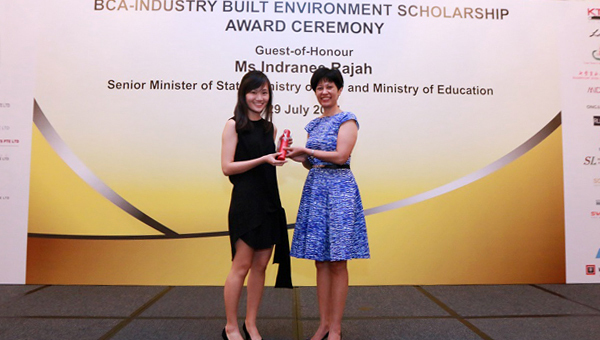 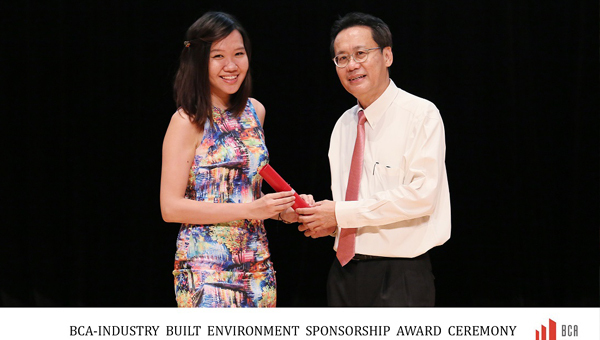 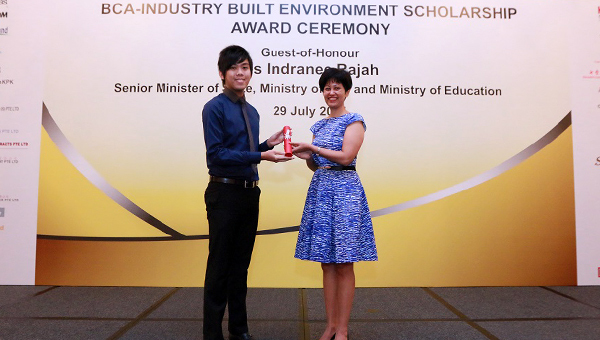 C168 continues our efforts in nurturing young talents and have once again assumed the role of sponsor of the 2014 BCA Built Environment Scholarship and Sponsorship Awards. 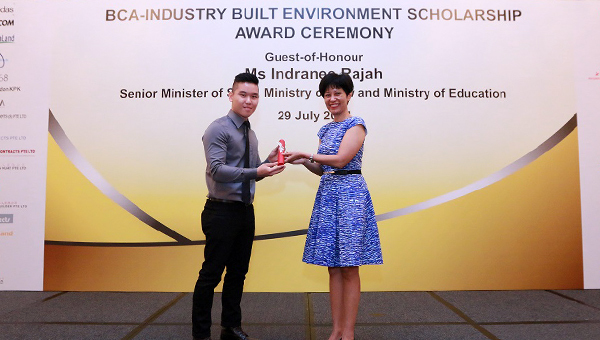 This year, we are pleased to have offered scholarships and sponsorships to 5 talented and bright young individuals from the NUS School of Architecture. 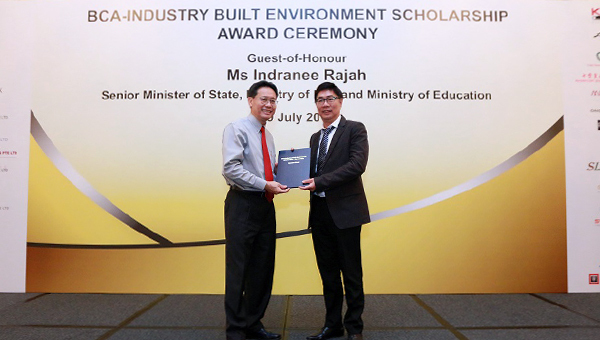 We look forward to welcoming Mr. Kew Xun Long, Mr. Koh Teck Wei, Ms. Valerie Chew, Ms. Valerie Ong and Mr. Aaron Choo when they join us in the coming years of 2015 and 2016.